Bold, daring, fun and tart! 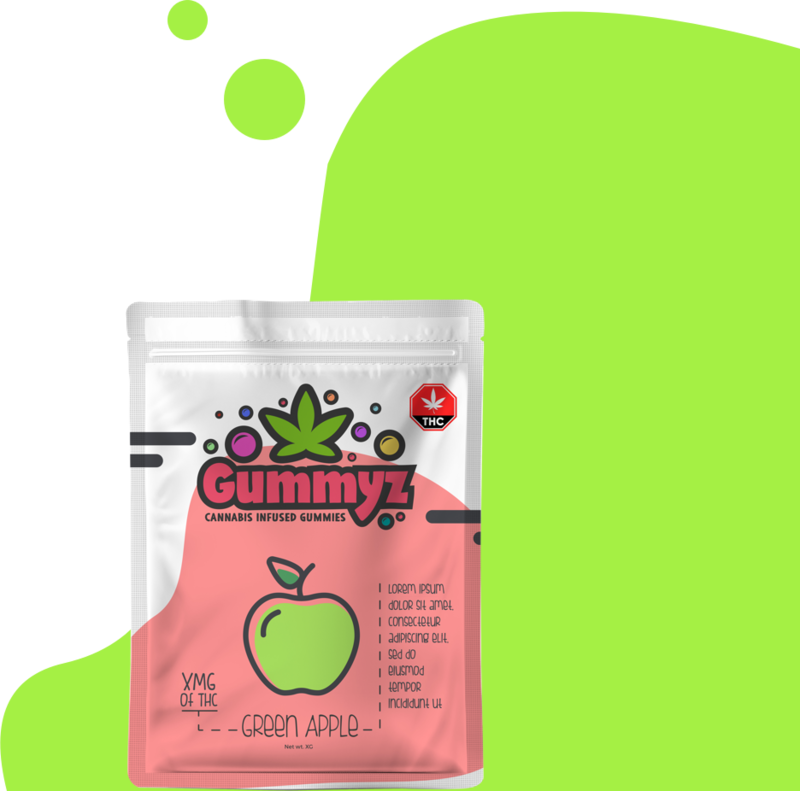 Experience a burst of green apple flavor in every delicious gummyz treat! Available in micro-dose and macro-dose formats. 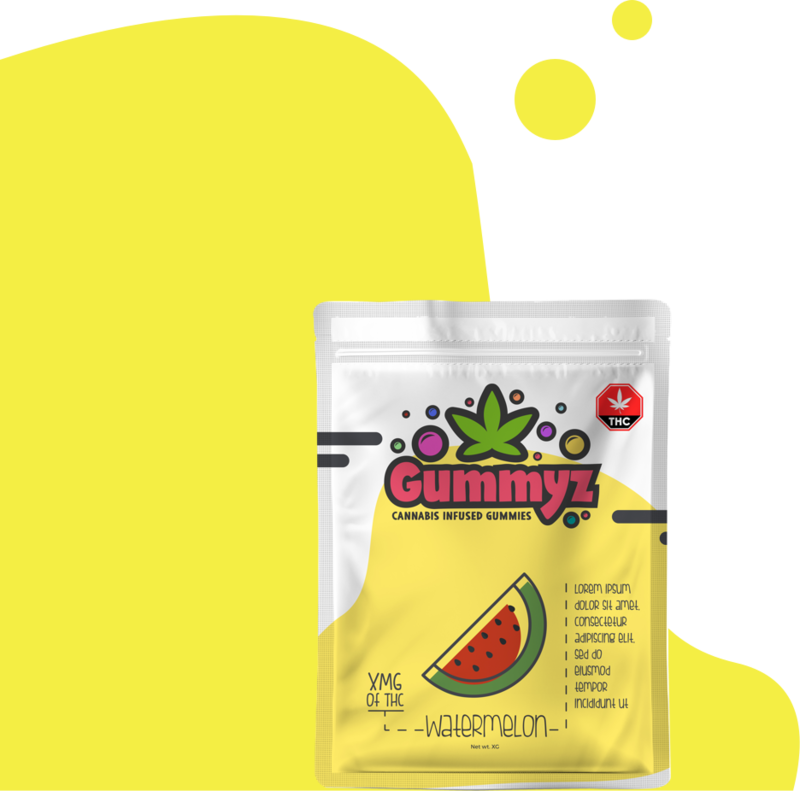 You’ll love the fresh taste of this wacky watermelon gummy! Available in micro-dose and macro-dose formats. Experience peach in a new fun way! 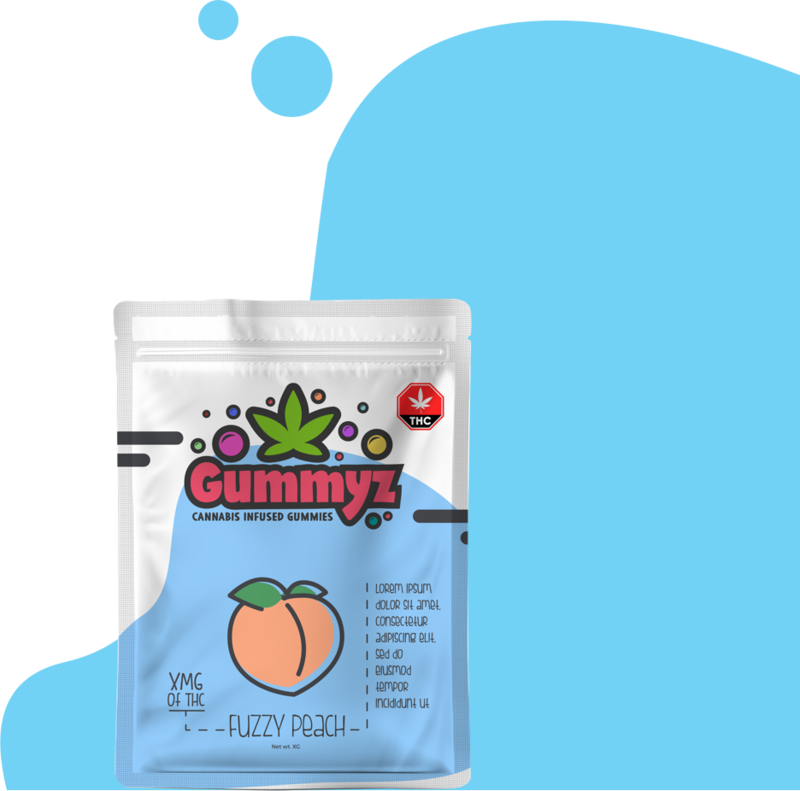 Everyone’s favorite emoji comes to life in this yummy gummy flavor. Available in micro-dose and macro-dose formats.